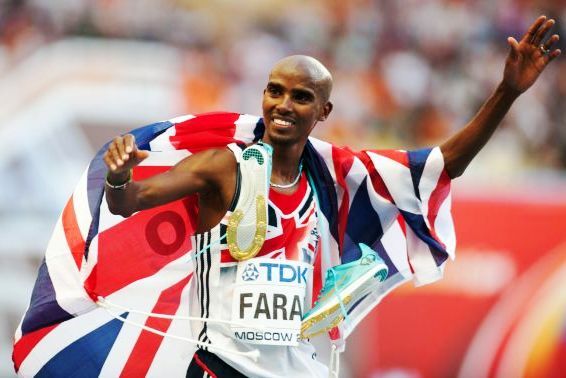 Mo Farah will get the lion’s share of attention at the Great North Run, but the women will have the best race of the weekend. 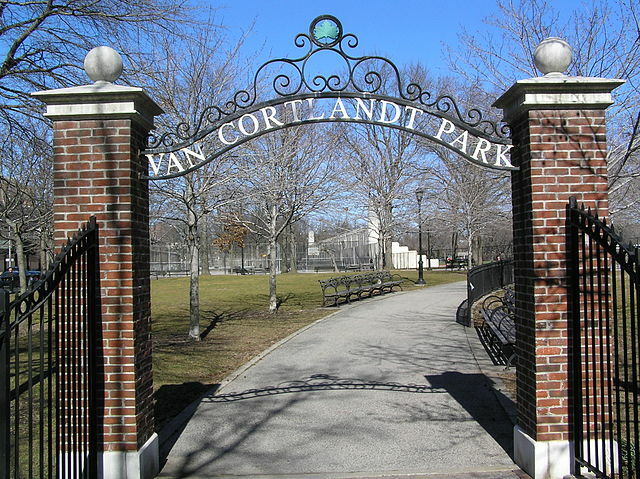 Cross country races in New York’s Van Cortlandt Park started in 1913. 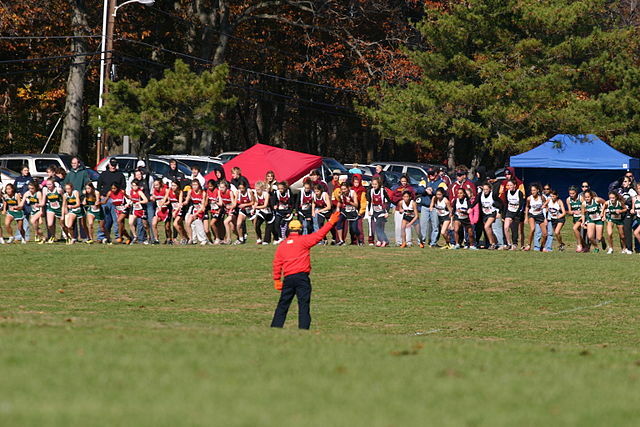 The 2013 season has already begun. 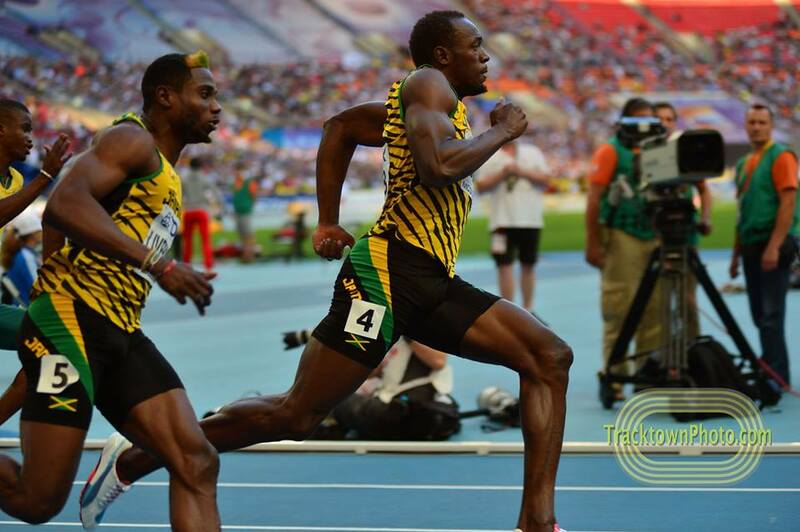 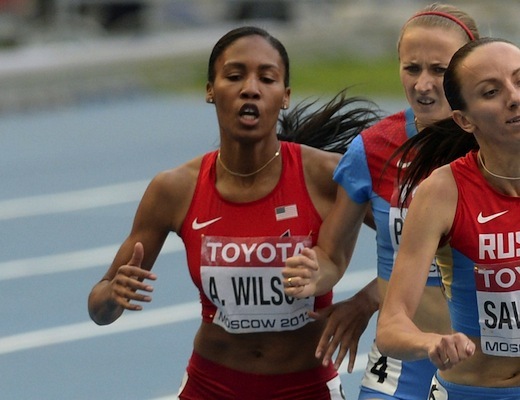 The Dual: Why No World Records in 2013? 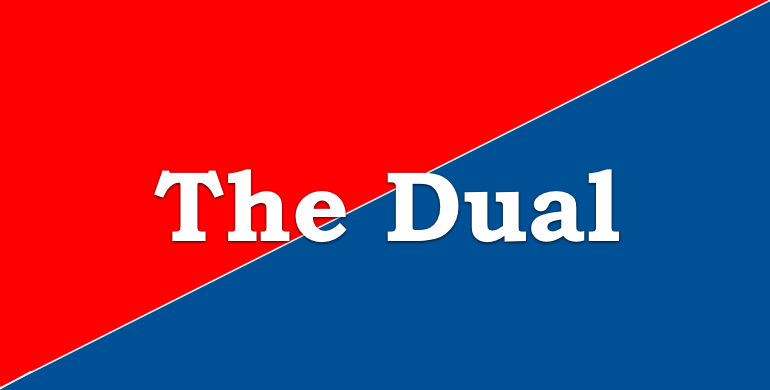 The Dual is a two-person discussion about issues surrounding the world of running and track and field. 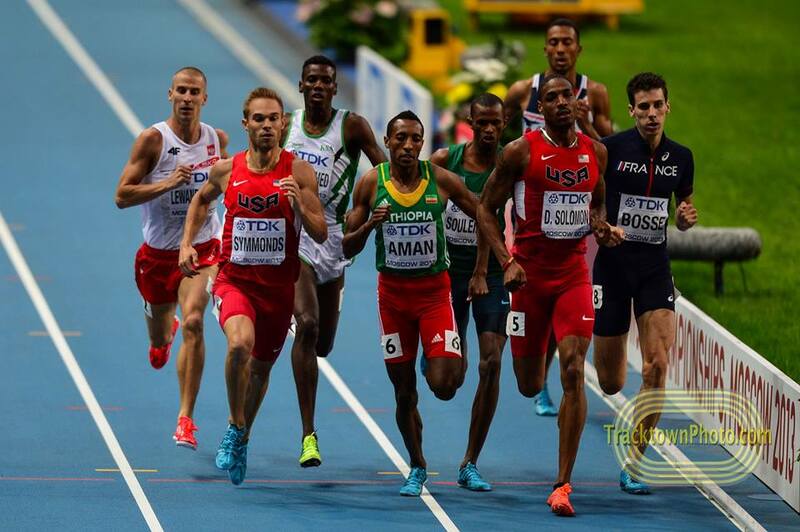 This week, Jesse and Kevin try to figure out why there have been no world records in track and field in 2013.